Just a reminder for folks using the Mayan calendar. A certain phase of that calendar doesn't go beyond the day when Gregorian calendars show the date 12/21/2012. New calendars are available at many spots including some retail shops. 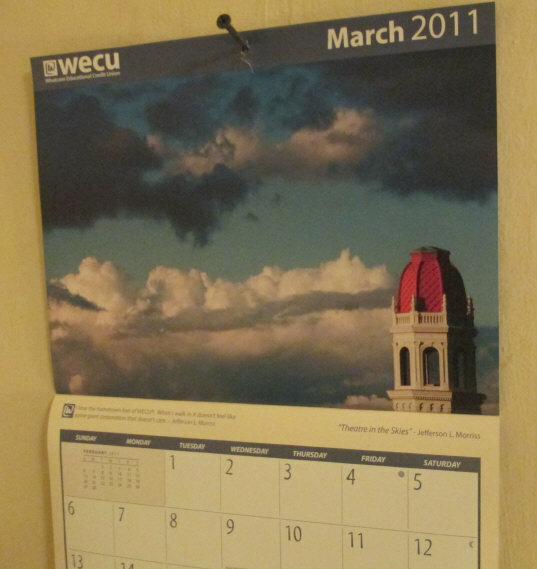 New calendars are easy to come by. Looks like I'll need a new calendar also. I've been lazy about updating things around my place.